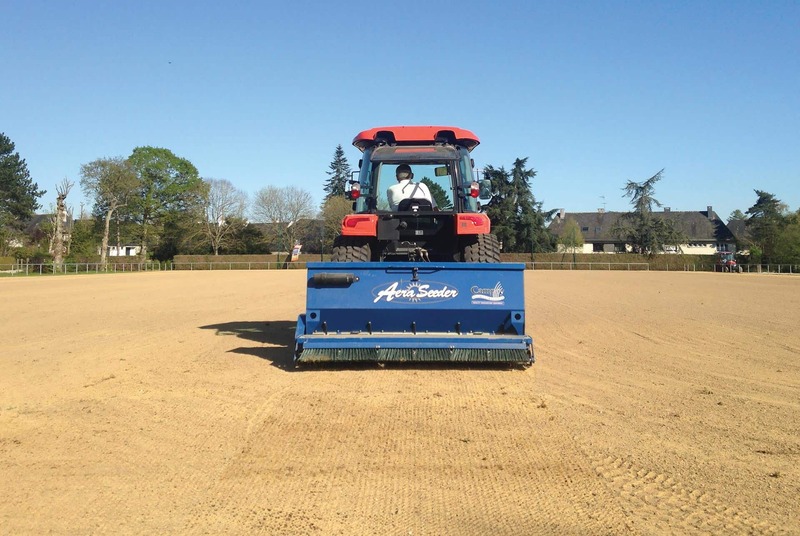 The RAYCAM™ Aeraseeders are a range of heavy-duty ‘2-in-1’ overseeders designed for overseeding greens, tees, sports fields & other similar fine turf surfaces, with minimal disruption to the existing sward. 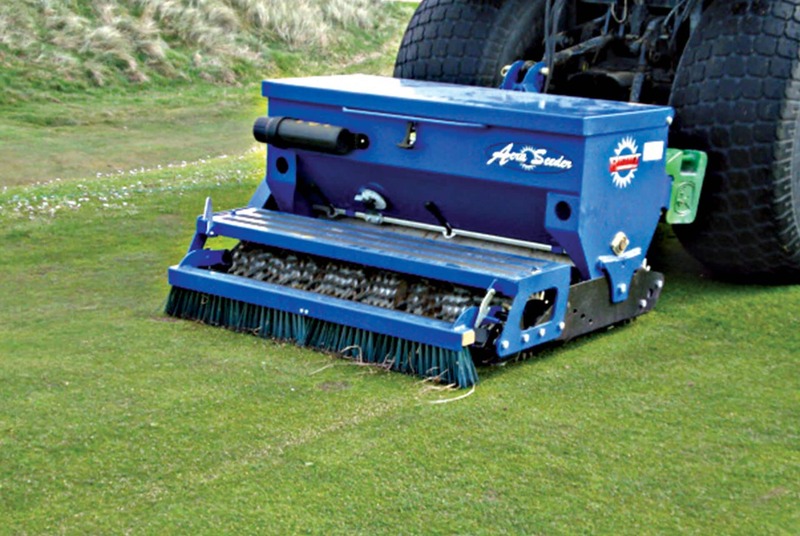 The unique angled coned rollers produce approx 1750 holes per sq. 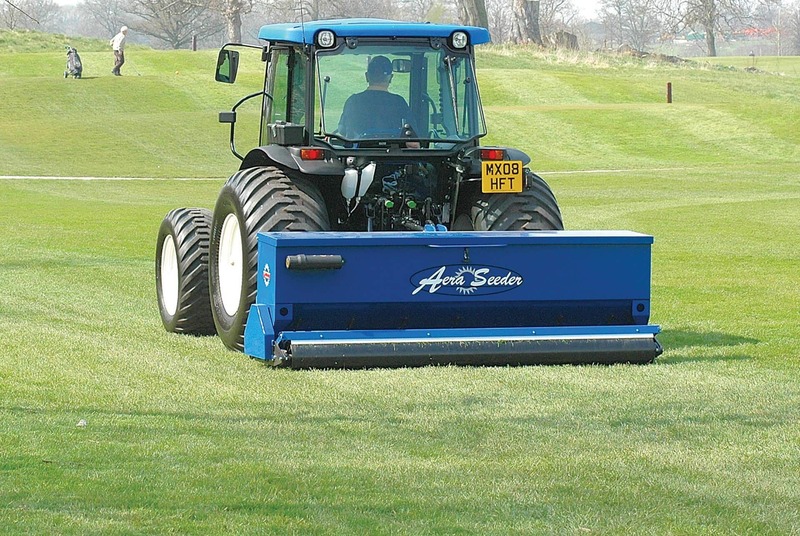 metre, and the rear mounted brush ensures that seed is swept into the holes created by the coned roller. The hopper has an internal agitator to ensure a smooth seed flow and a floating headstock ensures good contour following. Available in 2 working widths. 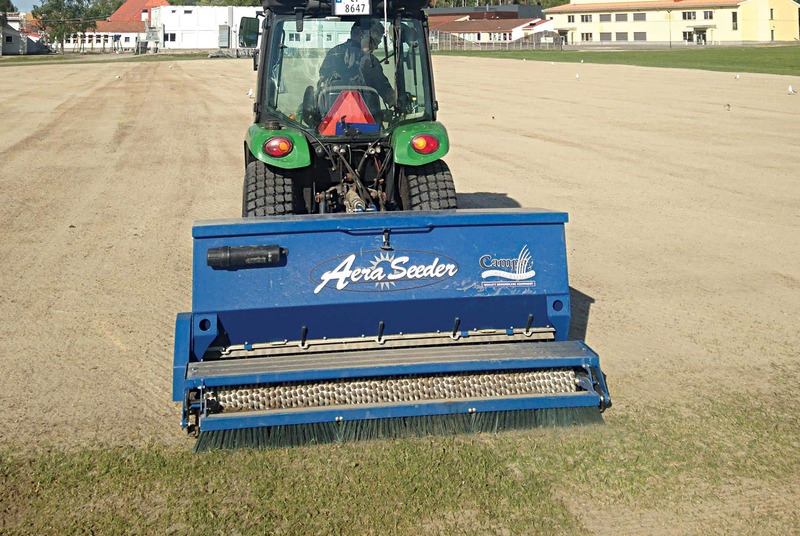 The Aeraseeder can be supplied coned / coned or coned / flat roller.